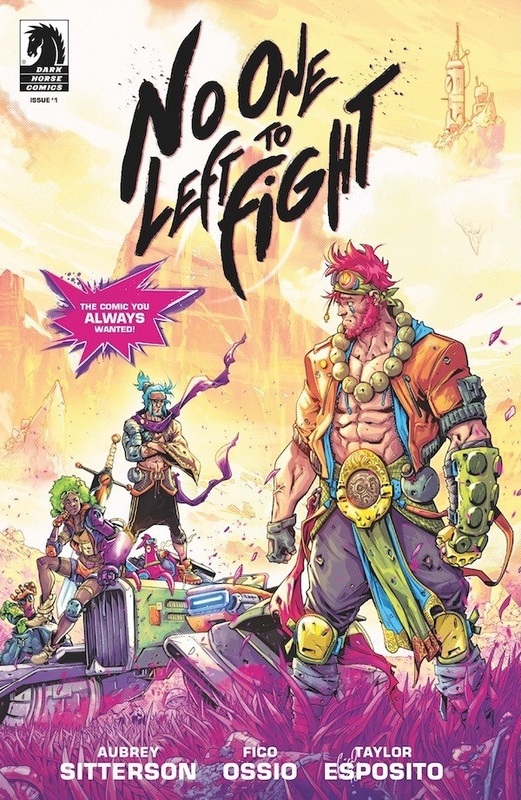 Dark Horse Comics have announced details of new series NO ONE LEFT TO FIGHT, a tale of regret, resentment, and growing older as a team of heroes grapple with what their purpose is in a world that no longer needs their protection. In the series, set to hit shelves in July, writer Aubrey Sitterson (The Comic Book Story of Professional Wrestling) and artist Fico Ossio (Transformers vs Visionaries) will introduce us to a group of heroes who, since childhood, have saved the world time and time again. But now, as adults, with their epic battles and confrontations behind them, what’s left for them? No One Left To Fight #1 goes on sale July 3, 2019.